Join us this week as we dive into a wonderful piece from the Illinois Lodge of Research by Brother Ed Rund. 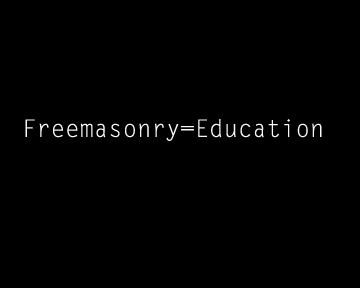 In it he explores the problem of not investing in Masonic Education and also has recommendations. Don't miss it. In addition Ill. Bro. Harrison stops by to tell us how to break the space time continuum--if you're so inclined. Lastly we wrap it up with a call to action from the Midnight Freemasons by...myself. App extras include the paper we read as well as a Masonic wallpaper for your mobile device. Thanks for listening and have an awesome week! Stay warm sisters and brothers!!! !